In the intervening period, the strong empire built by Cyrus II was further expanded by his son, Cambyses II. Egypt too was made part of the Persian Empire. Darius, the son of Cambyses II, expanded the boundaries of their empire even further. All the Persian emperors favoured the land of Judah. They had not only accorded autonomy to the province but had also given it many concessions. However, in spite of the fact that it spread far and wide, the Persian Empire had failed to achieve victory over Greece and so this neighbour was not yet part of its territory. 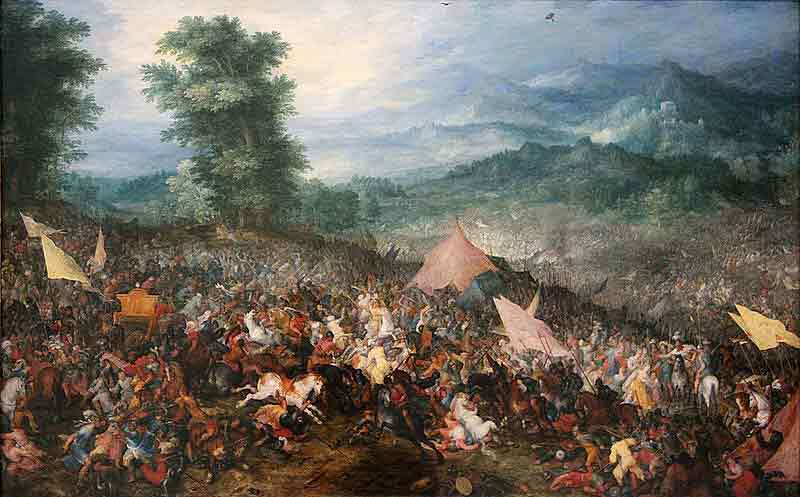 Cyrus and all the Persian emperors who succeeded him fought several wars with Greece for various reasons, but to the exception of one or two, lost every battle against the Greeks. In the year 336 BC, upon the death of his father, Alexander became the Emperor of Greece at the young age of sixteen. 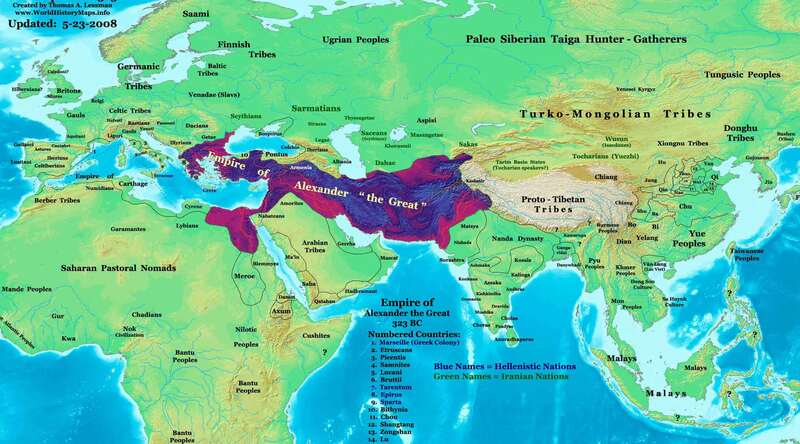 Well-known as ‘Alexander the Great’, his name went down in history as the ‘conqueror of the world’. It is from this point in time that history took a completely different turn….for the Persian Empire as well as for the Israelites. Alexander was highly ambitious and dreamt of ruling over the entire known world. After crushing the initial internal uprisings and rebellions, he began with his expansionist campaigns from the year 333 BC. To begin with he conquered the Balkan states and then turned his attention towards the Persian Empire. Capturing Asia Minor, the eastern coastal regions along the Mediterranean Sea (Levant), Syria, Egypt, Assyria and Babylonia of the Persian Empire, he later went on the capture its capital. The then Persian Emperor Darius III was killed as a result of the treachery of one of his provincial officers, bringing under the command of Alexander, the entire empire of Persia and along with it, the kingdom of Judah which was part of the Persian Empire. There are references of Alexander having visited Jerusalem during this period. Alexander captured the city of Tyre (a region in present day Lebanon) while on his way to conquer Egypt. After seizing Tyre, he faced opposition from Gaza, which he crushed and proceeded for Egypt. 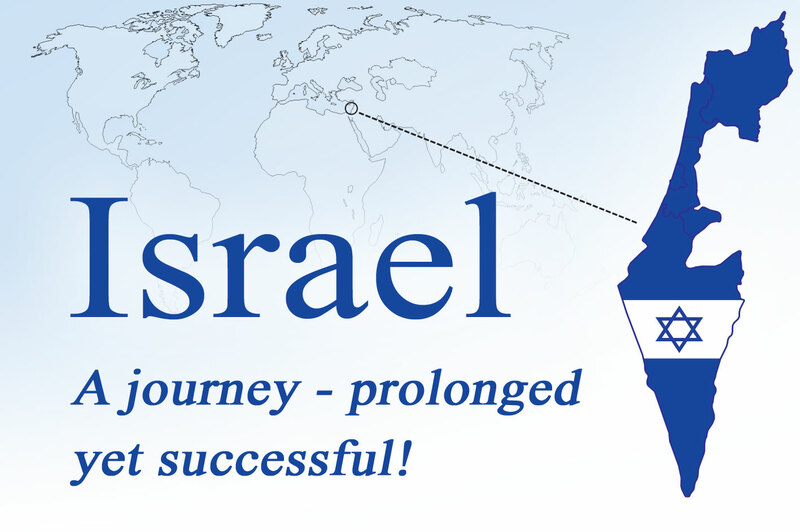 It is said that in the year 329 BC while on the way to Egypt, Alexander visited the land of Judah, especially Jerusalem. A story says that when Alexander laid siege to the city of Tyre, he sent his ambassador to the land of Judah and asked the Jews to dedicate their loyalty to him instead of Darius. 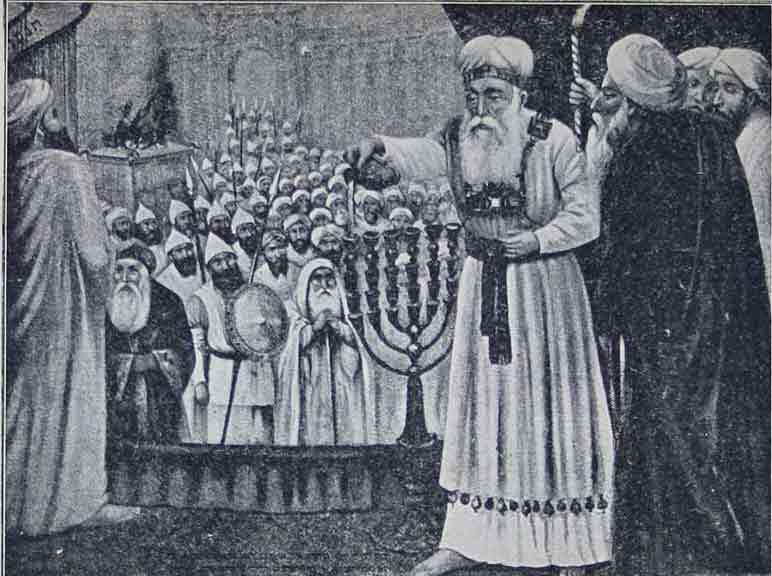 But the then high priest of the Jews, Jadua replied that they had already pledged their integrity to Darius and would not breach their commitment, at least not till he was alive. The reply enraged Alexander, who however, decided to refrain from making any hasty move as he was very close to winning the city of Tyre. 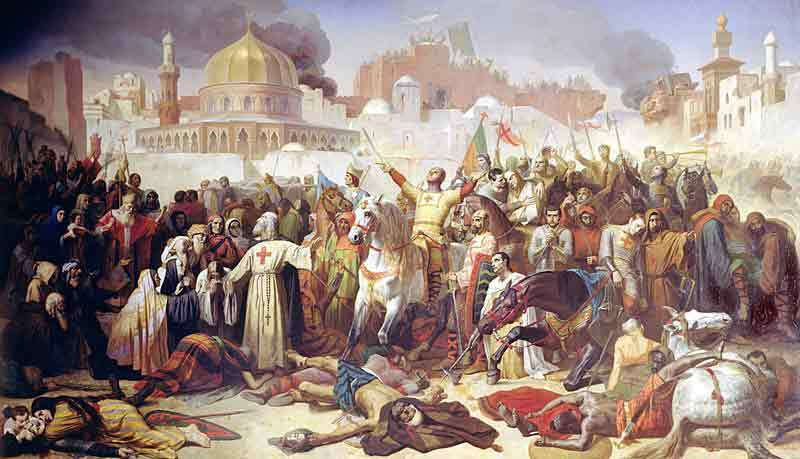 But once Tyre and then Gaza came under his command, he proceeded for Jerusalem to avenge the answer he regarded as an affront. On hearing the news, Jadua performed some rituals, offered sacrifice to God and prayed for protection. He then had a divine vision in which God asked him to shed his worry and instructed him on how he ought to face Alexander and how he ought to dress for the meeting. Accordingly, Jewish priests under the leadership of Jadua went to receive and welcomed Alexander right at the boundaries of Jerusalem. However, Alexander’s reaction on seeing Jadua was astonishing. Alexander, drawn to Jerusalem actually by anger, alighted from his horse on seeing Jadua and talked to him respectfully. Come to think of it, considering his constant and noteworthy victories and especially Jadua’s reply, it would have proved little wonder, had Alexander ill-treated the Jews or meted out cruel treatment to them, for he did often resort to tactics aimed at teaching a lesson to the local people of the regions he conquered. However, that was not the case with the Jews. A story stating the possible reason behind this behaviour on Alexander’s part says that he had been nursing a worry about the successful execution of his Asia campaign even before it began. He then had a suggestive and meaningful dream in which he saw a person who said to him, to ‘Cross the sea right away. Do not delay at all. 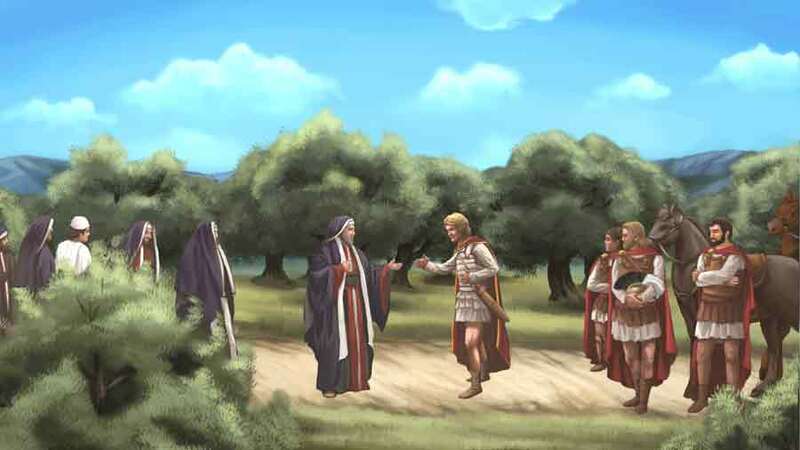 I will help you defeat the Persian army.’ The man in Alexander’s dream was none other than Jadua, who welcomed Alexander dressed exactly as he was seen in the dream. 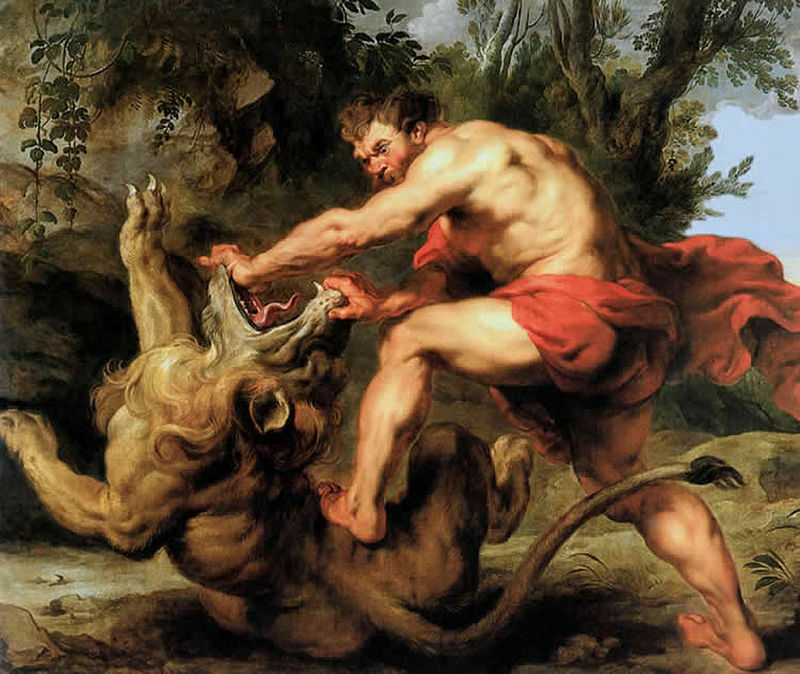 The urge to avenge having completely abated, Alexander treated Jadua and the Jews with great honour, so says the story. 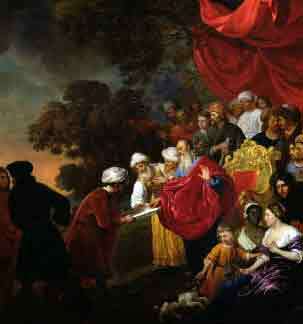 After this very significant encounter, Alexander accepted all the demands of the Jews and proceeded with his campaign. 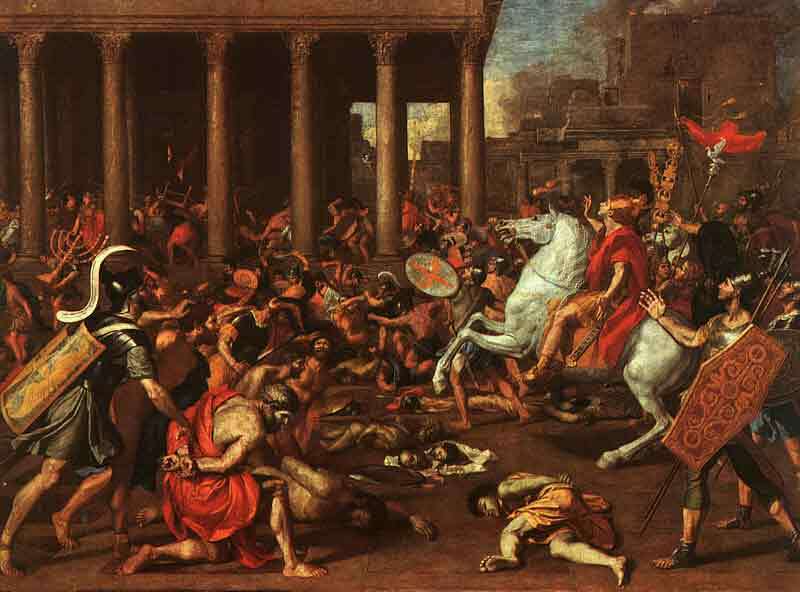 Moreover, on Alexander’s arrival, the Jews were faced with only two options – one was to oppose him and the other was to accept his authority. 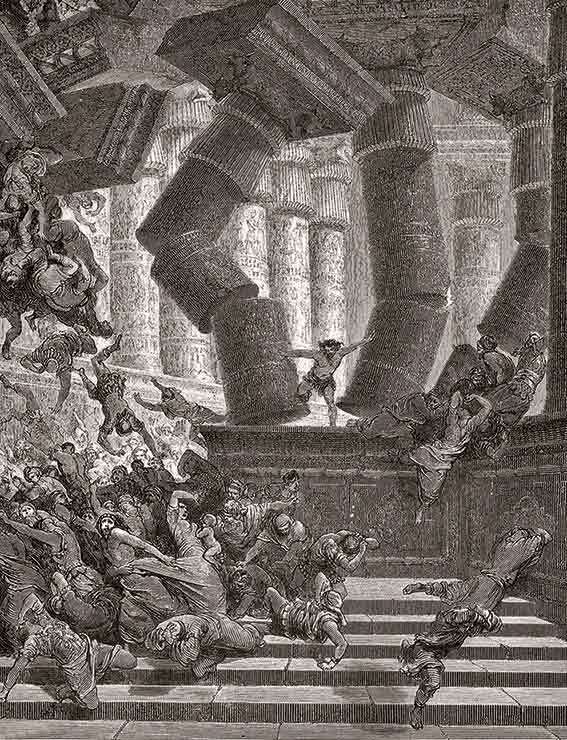 The strength of Judah was indeed negligible as compared to the vast and mighty army of Alexander. Hence, taking a foresighted decision that could also avoid the blunders of the past; they selected the second option and informed Alexander that they were willing to accept him as their new ruler. Besides, they also let him know that as a mark of respect to their new king, every Jewish child born in the following year in the land of Judah would be named ‘Alexander’. 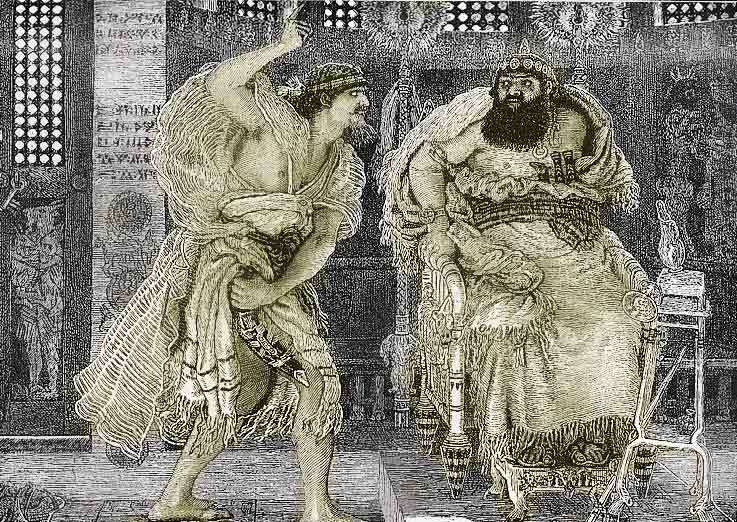 Neither did Alexander take away the religious and political autonomy that was awarded to Judah by the Persian emperors nor did he make any changes in the Persian rules that they followed. He only replaced the Persian officials with his own. He laid down only two conditions – loyalty to the Greek Empire and regular payment of taxes. Now Judah was an important part of the Greek Empire of Alexander. Further, trade and other exchanges between Judah and the Greek Empire were underway. Greek customs, traditions and practices found themselves gradually seeping into the social life of the Jews, as an unwitting but inescapable consequence.